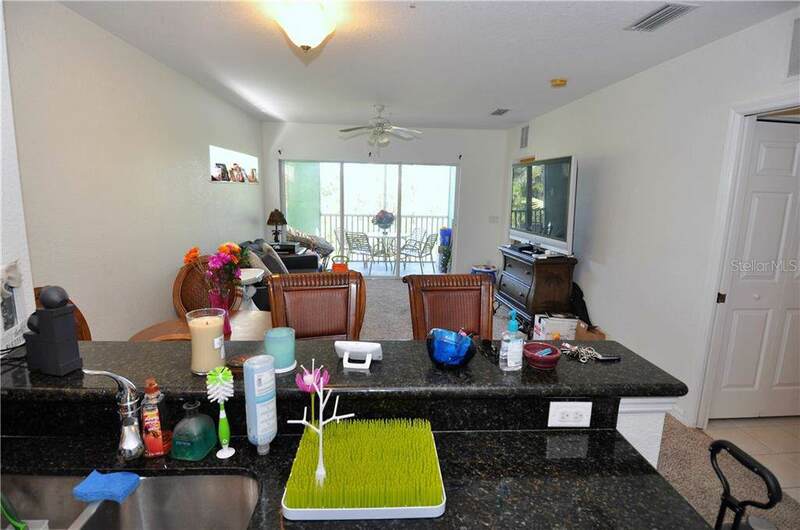 CAPE HAZE RESORT: Come see this 2 bedroom / 2 bath condo in the gated resort style community of Cape Haze Resort. The unit built in 2007 features Wood cabinets and granite countertops in the kitchen, tile in the kitchen and baths, and carpet in the living room and bedrooms.There is a peaceful view overlooking the Amberjack Preserve from the screened enclosed lanai.There is also an outside storage room for your golf clubs or fishing gear. 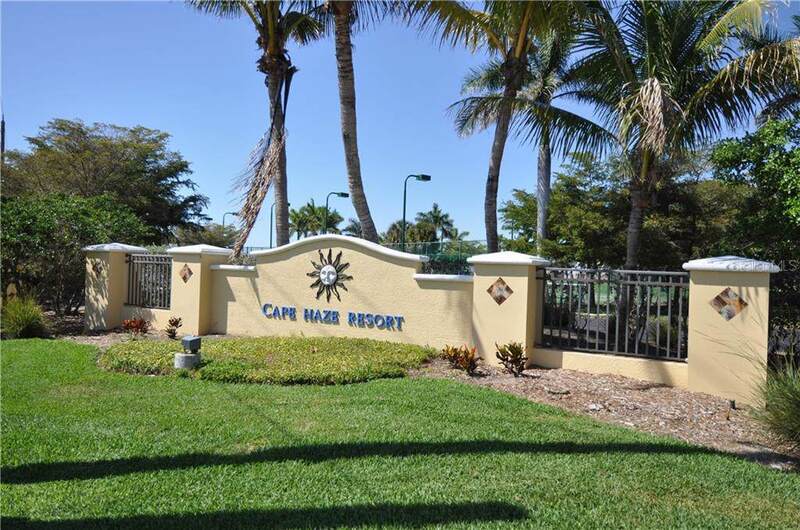 Cape Haze Resort offers many amenities such as a heated pool and spa, tennis courts, putting green, a nicely appointed clubhouse, an onsite manager, and a fitness facility. 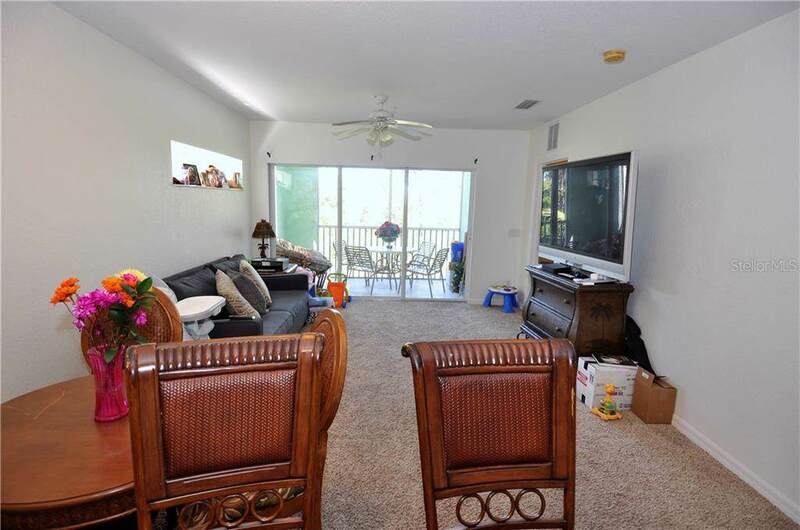 The complex is located close to world class fishing, marinas, beaches, golf courses, and the Tampa Bay Rays spring training facility. 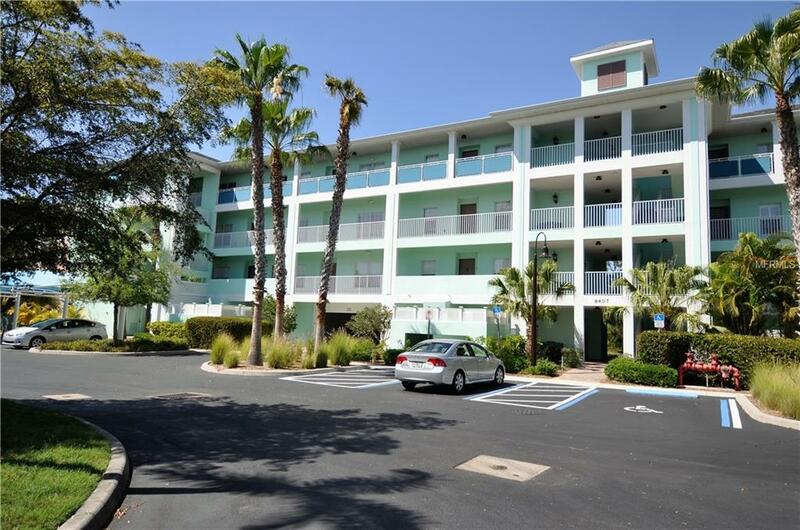 Cape Haze Resort offers the carefree Florida lifestyle at it's best.The unit currently has a tenant in place with a month to month lease. Listing provided courtesy of Gulf Realty & Assc. Llc.